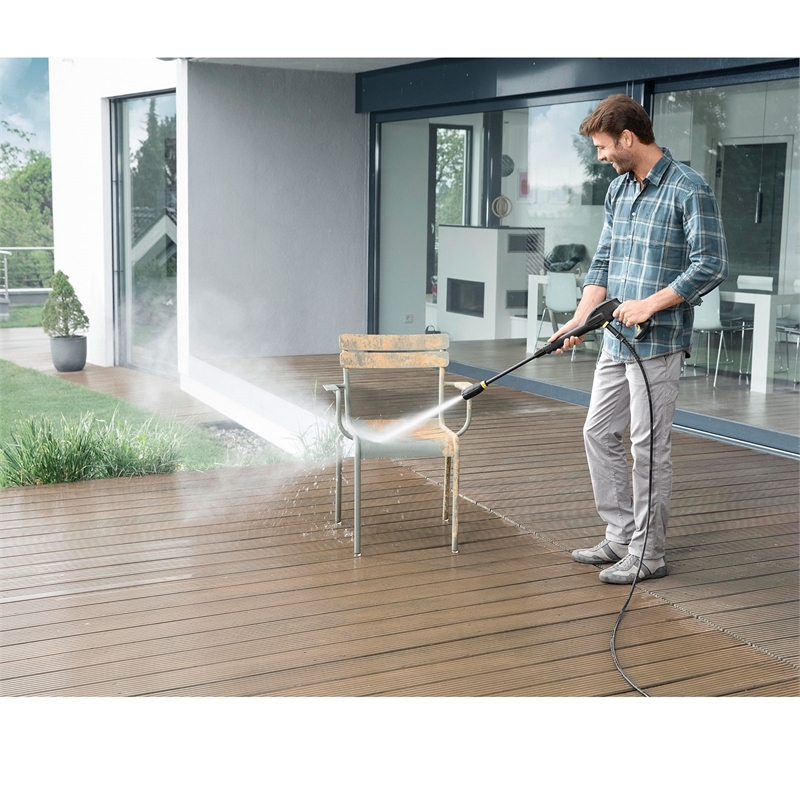 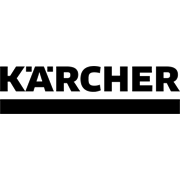 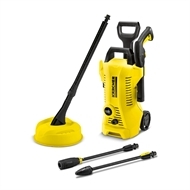 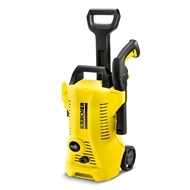 The Kärcher K2 Full Control Home Pressure Cleaner is equipped with a Surface Cleaner for quick and easy cleaning of deck, patio, driveway etc. 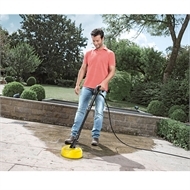 Metal, Durable Hard-Wearing Plastic, Engineering-Grade Polymide and Glass Fibre. Rust and corrosion free engineering-grade polymide and glass fibre (designed as strong as steel yet corrosion free for life).